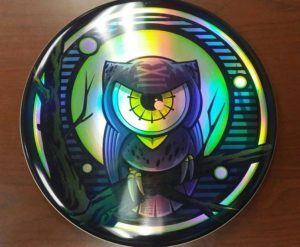 And to all of our local clubs thank you! The MDGO is proud to announce that all Feature Events are part of the Discraft Michigan State Series. 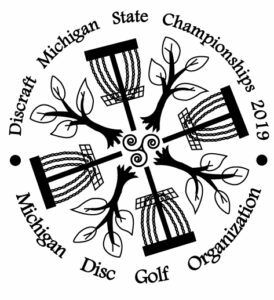 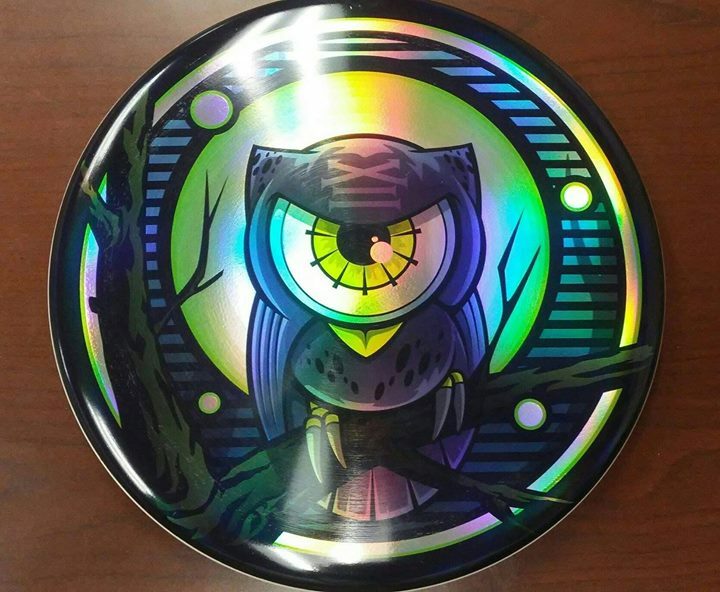 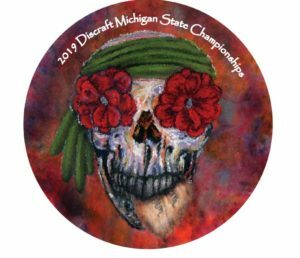 Thank you Discraft for your continued support of Disc Golf In Michigan!